If you’re in need of Hummer gas struts, we are on hand to help. Our range of Hummer struts includes every strut that you could possibly need, and we cover something for every model. At SGS Engineering, we’re the experts when it comes to Hummer gas springs, and we have an impressive range available in our online collection, ranging from Hummer boot struts right through to Hummer bonnet struts. Take a look at the full range online today, we’re sure to have the right fit for your specific model. 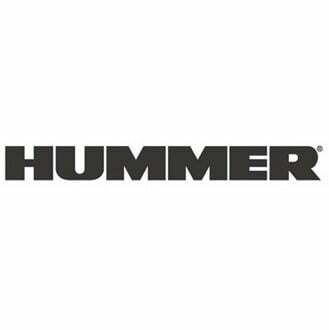 Whether you’re looking for Hummer window struts for your Hummer H1 or Hummer tailgate struts for your Hummer H2, we’re bound to have them in our online collection. If you’re unsure which Hummer struts you require, then speak to our team of experts who will be more than happy to advise you on the best Hummer gas struts for your vehicle.